Experienced, dedicated and successful, Ian McDonald thrives on the constant challenge of bringing unrivalled service and outstanding results to his clients. Ian knows and understands the city fringe property market intimately. 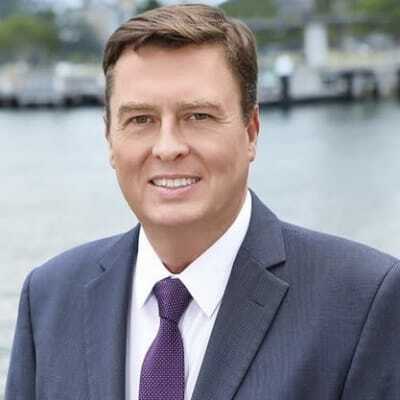 Having lived and worked in the Pyrmont, Ultimo and City fringe area for 22 years, he has accumulated an extensive knowledge of its demographics, lifestyle and culture, witnessing firsthand the area’s rapid growth in both popularity and property values. Ian Mcdonald doesn’t currently have any sold properties on Homely.